I am truly honored to have been elected Vice President of the Alabama Beekeeper’s Association, at the October 1 business meeting. My service on the Board of Directors is now coming to an end, and a new chapter starting. I look forward to working with everyone to continue our expansion of educational opportunities for children and adults, mentoring for local governments regarding apiary ordinances, and distribution of practical knowledge relevant to our members. Thank you to all the vendors who helped make this year’s conference a success. I will be calling on you, soon, as we begin to plan upcoming events–the Spring Symposium, the Annual Picnic, and the annual conference. Finally, I was truly excited to see the growth of interest in the Master Beekeeper certification track. I would encourage all of you–beginners and experienced apiarists alike–to take advantage of this program. The personal rewards to you will be significant. 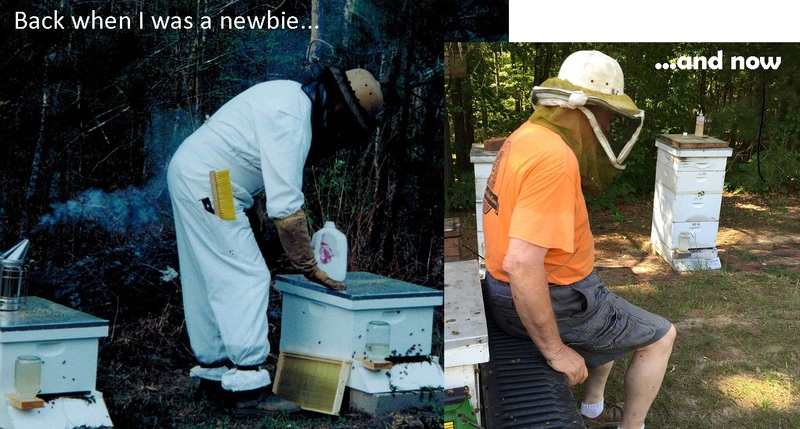 In addition, though, as we expand the numbers of our Master Beekeepers, we expand the “brain trust” able to assist others in the challenges of beekeeping. In light of the many challenges facing our critically important honey bees, every one needs to help as much as they can. Thank you for your trust and support. I look forward to serving as your Vice President.